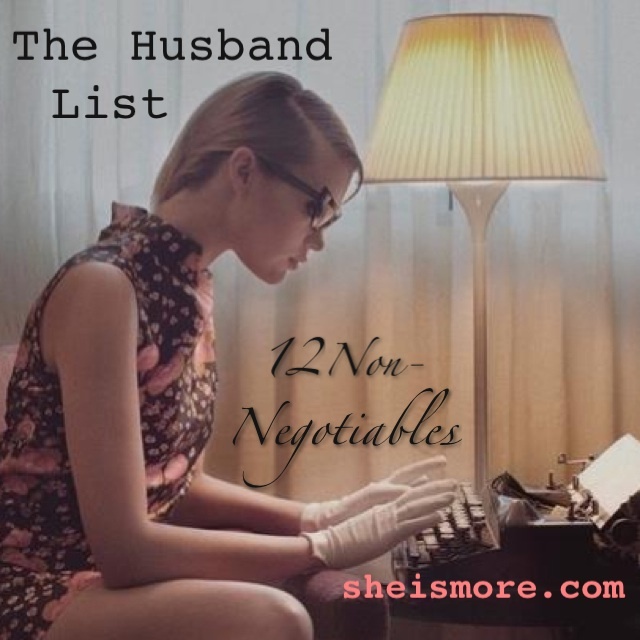 I have had a few emails come in asking how to deal with betrayal and sudden break-ups. My heart races when I hear stories of men mistreating my fellow women, and even more so when a woman accepts or remains in the mistreatment. I am super passionate that us women know our self worth and recognize quickly when to stop a relationship from going any further. I know we’ve been taught the value of forgiveness and that it’s the right thing to give second chances. But in dating, second chances don’t apply to cheating or abuse. I don’t care what kind it is. Verbal, emotional or physical. There is a difference in forgiving and then just plain enabling bad behavior. Save yourself future damage and find someone who will value you as a decent human being. If this behavior begins in dating, what makes you think it will be different in a marriage? There are always underlying reasons to why someone cheats that can evoke sympathy and compassion in the nurturing woman. But whatever the sad reason is, we are not the ones who should be the brunt of their personal growth. If you are dating and your man has cheated, even via flirt texting, I would say there is an underlying, unhealthy root to his actions which needs to be addressed independently of you. As a woman, it is not your job to try and get the guy back. He is a man, and if you want to ultimately be with someone who appreciates and honors you, then he should pursue you. Men are hunters by nature. If he has broken up with you for whatever reason at all, do not think you just lost your future husband. Remember that when God writes your love story; it will be better than you can dream up yourself. He will never give you a reason to doubt his love and faithfulness to you. I once had a guy that I felt could be my future husband drop me like it was hot, with no explanation. I was hurt, but quickly recovered because I knew man’s rejection is God’s protection. When he attempted to pursue me again, the chances were completely off because I knew that would never be the beginning to a love story that God had written. At least not for me. When we settle for mistreatment, we are sending the message that we don’t deserve better. God doesn’t toy with our hearts so why do we tolerate men who do? It all starts with self respect and ultimately knowing what we want and deserve. I know it’s in us to want to believe the best about a person we love, but especially in love, we have to see things clearly. 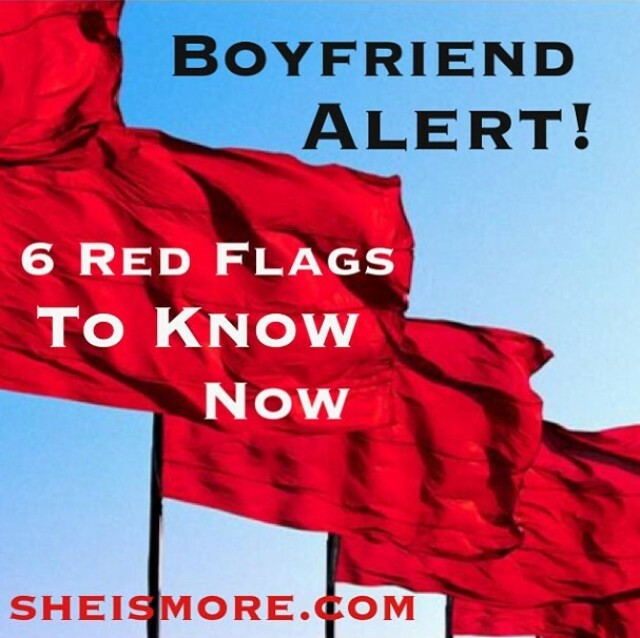 If you know in your heart of hearts that you are possibly in a harmful relationship, but are having trouble with clarity, ask some safe, honest friends or family members to help you process through why this person isn’t or wasn’t good for you. In closing, if you are going through a break-up or have experienced betrayal, take this time to evaluate how you view yourself. 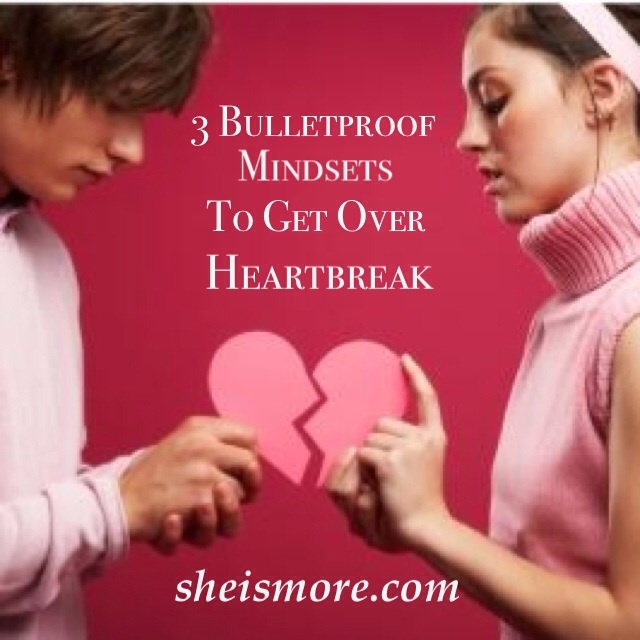 Post-breakups are the prime time for growth and recognizing areas in which we need to heal. Ultimately, we need to love and respect ourselves in order for anyone else to. Setting standards now by making a list of what you want and don’t want will help you to recognize red flags more quickly. You are precious and worthy of great love, hold out for your Prince Charming. Great post. Very well-written and full of truth! I have been a fan of yours since Miss North Carolina USA 2009. I competed in teen that year. I am so happy that I discovered your blog as it has opened my eyes to realizing that my boyfriend wasn’t treating me how I deserve to be treated and that I am better without him. Thank you so much for pointing out the zero tolerance policy. I needed to see that. I’ve read this blog post over and over for the past week… betrayal isn’t an easy thing but knowing what you deserve makes it so much easier to move on! and this helped me a lot! Thank you. I just stumbled on this blog & read this and realized how much I have dishonored myself and God in my relationships and couldn’t stop sobbing… Gob bless you. keep doing what you are doing… Change has come in my life. thank you so much for posting this. my ex-bf dumped me out of the blue unexpectedly and I was devastated and questioned God why for a long time. reading this blog really has helped me have hope that God will give me someone much better beyond my biggest hopes and dreams. Thank you!! This really helped a lot!! You help me so much to improve through your articles and videos! God bless you! It means a lot to me. I want to hear Gods advice or speak to me and what is the best for me, orientationeise. My situation: I have met a guy years ago, have maybe 4 dates at that time. He liked me a lot but maybe not in that way that he is attracted to me enough, to commit with me, relationship…. at one date we kissed and kuddle, and we have something physically, but no sleeping, Im still a virgin. I wanted to commit to him but he not to me, but I think at that time I have not much self respect… I should have waited with the physical.. until he commits/ and till marriage. (Now I know how painful it can be). I have not said that or make it clear to him that I want to wait. how we met…I had a picture of me with only my stomach as profile photo in one social media platform.This wasn’t good, I know. I wrote to him in this Plattform, after this he asked me for a date but because I have pursued it. I think it’s no wonder that he have rejected me after a while. But maybe he have got a sign of god that I’m the wrong “wife”. I like him very much. What do you think about this? After a pause, we have been on 5 dates more and again we kissed hugged, but again no commitment from him. I wanted him so much. I don’t let him hunt me, I have hunted him, he doesn’t was attracted to me as a woman, but liked me a lot as a human being. Then he have been friends for three years, in that I think he dated other women…I have been on dates with other men. I wasn’t the “ungettable girl” and the self respect girl in his eyes. He knows I want to be with him but he isn’t into me. He was good to me as a friend in our friendship. So my question is: because you have written in one of your articles, If a man rejected you once, this is a sign from god that he is not the right husband. But in my case, maybe it was my fault. Now I become more and more self respect to me and “work” with gods / the bibles advices. Since I found your blog this week in Pinterest, I’ve always found myself reading and meditating on every post. Keep sharing God’s wonderful message!